Mary’s interest and love for wildlife began at an early age, from hiking in the Great Smoky Mountain National Park, and bird watching with the area Audubon society. She has always respected, loved and enjoyed observing wildlife. Her realistic style captures unique characteristics of the animals she sculpts, whether it is their physical power or sensual form, these are some of the qualities she portrays. 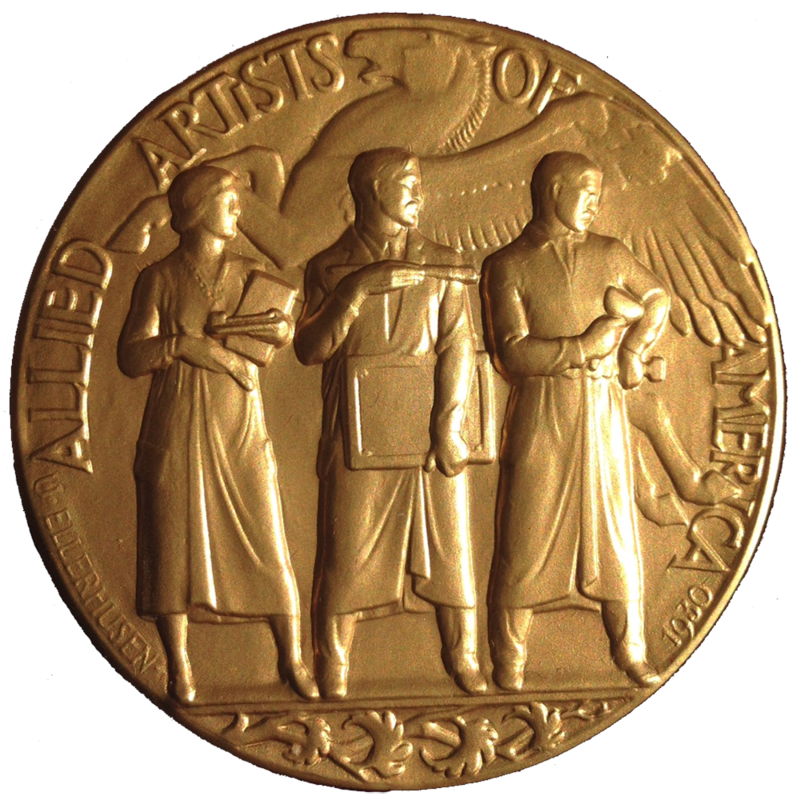 Mary’s work has been shown in many prominent exhibitions sponsored by such organizations as: Allied Artists of America, American Artists Professional League, Catharine Lorillard Wolfe Art Club in New York; Allied Artists of America Members Exhibition at The Butler Institute of American Art, Youngstown, OH; International Exhibition on Animals in Art, Baton Rouge, LA and Mystic International Maritime Exhibition in Mystic, CT. Her list of awards includes receiving the President’s Award from the American Artists Professional League in 1998, the Judges’ Award in 1997 and 1995 from the International Exhibition on Animals in Art. She is an elected member of Allied Artists of America, a Fellow of American Artists Professional League and a signature member of Women Artists of the West.